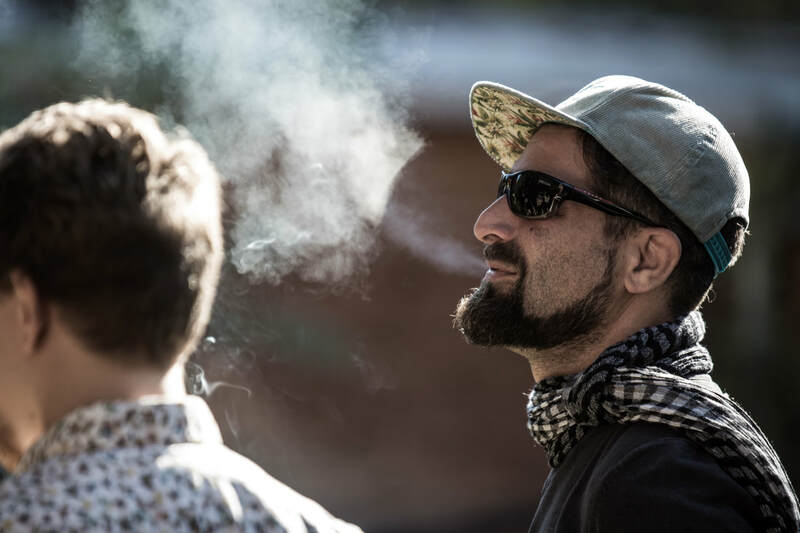 ... it's rare that I like every cut on a project, but this one has so many different modes and moods that it draws you in and grabs your attention..rap elements, jazz sensibilities, vocalists w/scatting, Brazilian feel, spoken word, etc. I like different things about each cut...very rare! Die CD „Contemporary Bigband Project – Nine Yards“ ist über Niko Halfmann per E-Mail zu bestellen. Bitte Anzahl der zu bestellenden CDs angeben sowie die Postadresse für den Versand. Ihr bekommt dann eine Bestätigungs-E-Mail mit dem zu bezahlenden Betrag und die Kontoverbindung für die Überweisung. Sobald die Überweisung eingegangen ist, erfolgt der Versand. 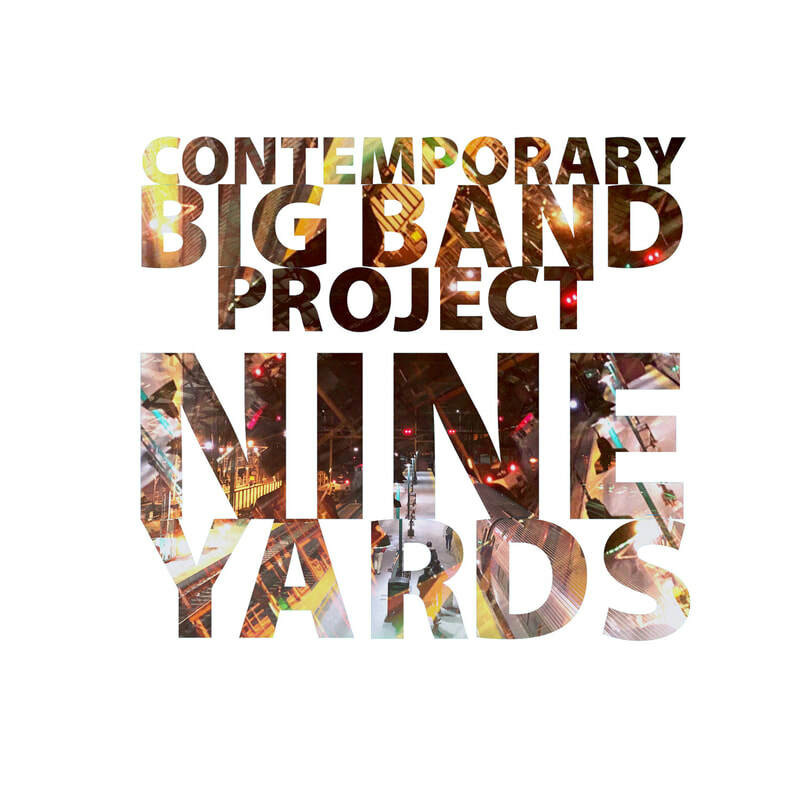 The CD "Contemporary Bigband Project - Nine Yards" can be ordered via E-Mail via Niko Halfmann. Please e-mail niko@nikolaushalfmann.de with this subject: Order CD Contemporary Bigband Project - Nine Yards "
Please specify the number of CDs to order and the postal address for shipping. You will then receive a confirmation e-mail with the amount to be paid and the account details for the transfer. Once the transfer has been received, the shipping takes place. Big Band Jazz im Tiefenraum, weit aufgespannte Melodiebögen im Dialog mit rausch-induzierender Harmonik, Solisten mit starker Überzeugungskraft. 9 Eigenkompositionen und Arrangements von Stefan Merkl und Jonathan Maag, die in jedem Stück den Hörer auf eine weite Reise ins Innere des Klangs schicken. 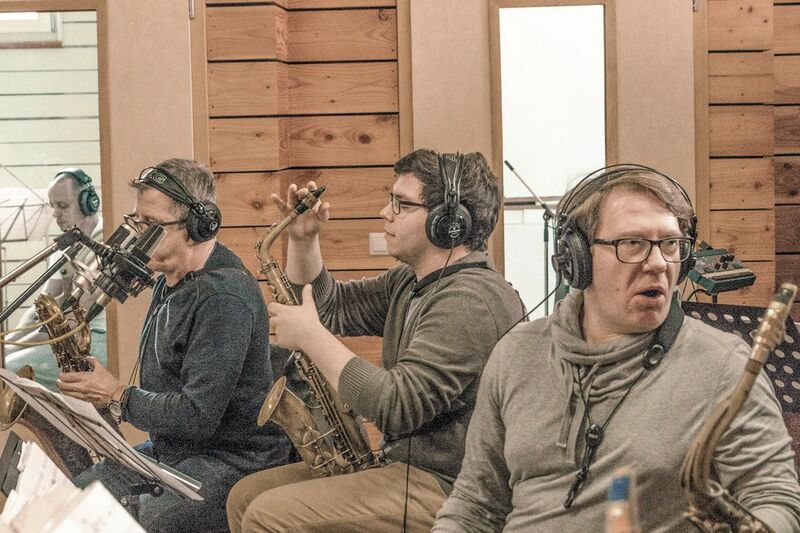 The Contemporary Big Band Project presents on their new recording NINE new tracks that reflect the versatility of this ensemble: Big band jazz in deep space, wide-spread melody lines in dialogue with intoxicating harmony, soloists with strong persuasive power. 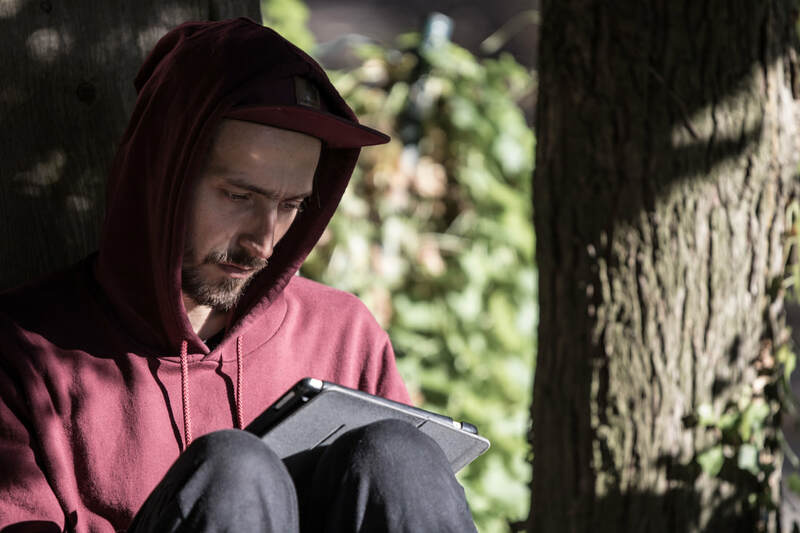 9 own compositions and arrangements by Stefan Merkl and Jonathan Maag, who in each piece send the listener on a long journey into the interior of sound.